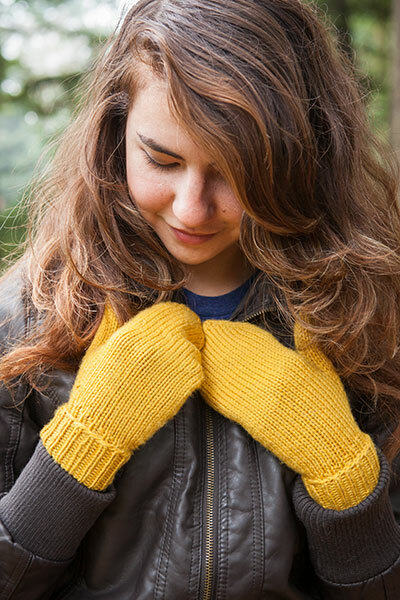 Sizes Included: XS 6" hand circ., S 6.5" hand circ., M 7" hand circ., L 7.5" hand circ., XL 8" hand circ. Please Note: There's an error in this pattern if you purchased it before 12/04/2017. Click here for the correction. 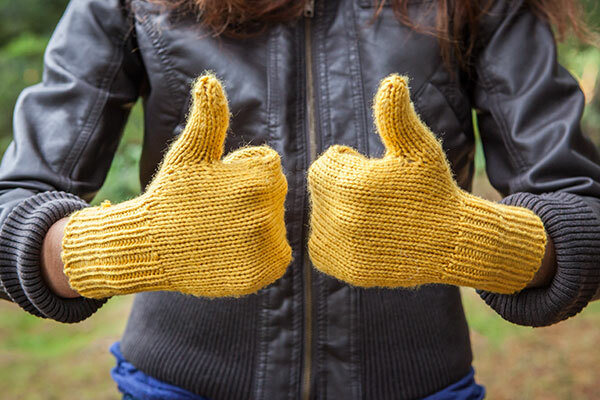 Sized for the whole family, the Basic Mittens begin at the cuffs and are worked to the mitten top and then the thumb is knit on from held stitches. 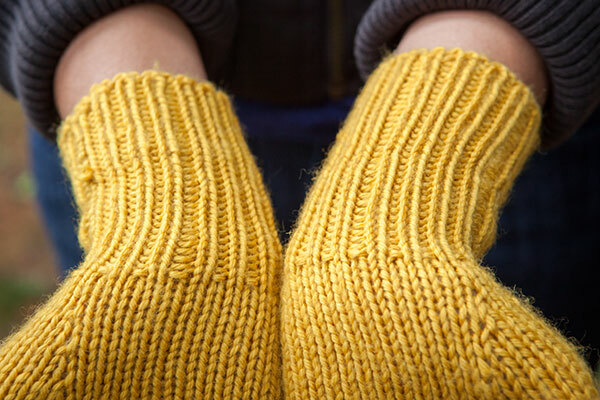 The two mittens are worked identically, except for placement of the held thumb stitches. 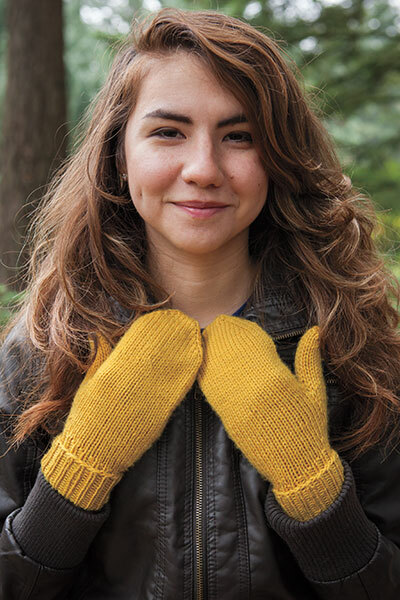 Practical enough to keep your hands toasty warm all winter long, the Basic Mittens are also versatile enough to customize with stripes and motifs to suit your style. Oops! There's an error in this pattern if you purchased it before 12/04/2017. Click here for the correction.